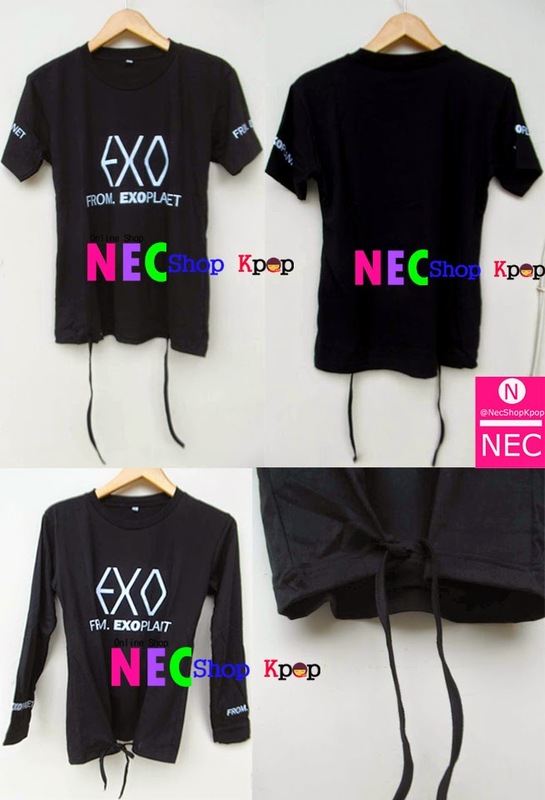 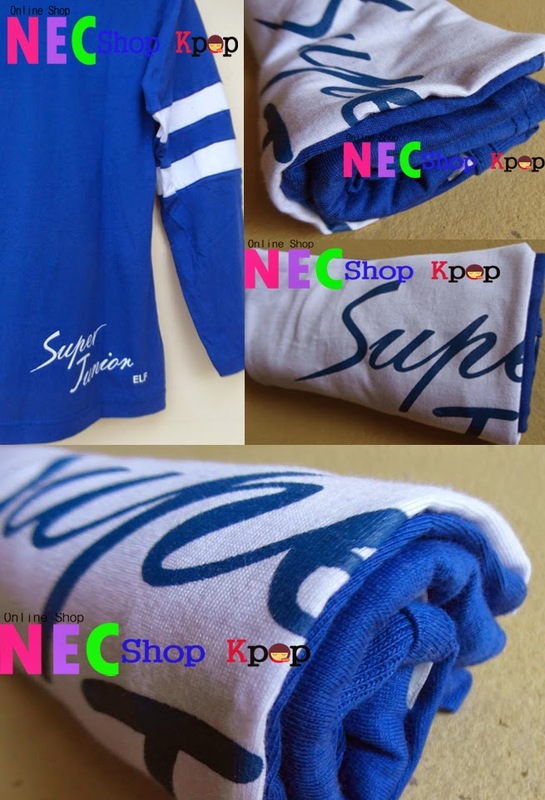 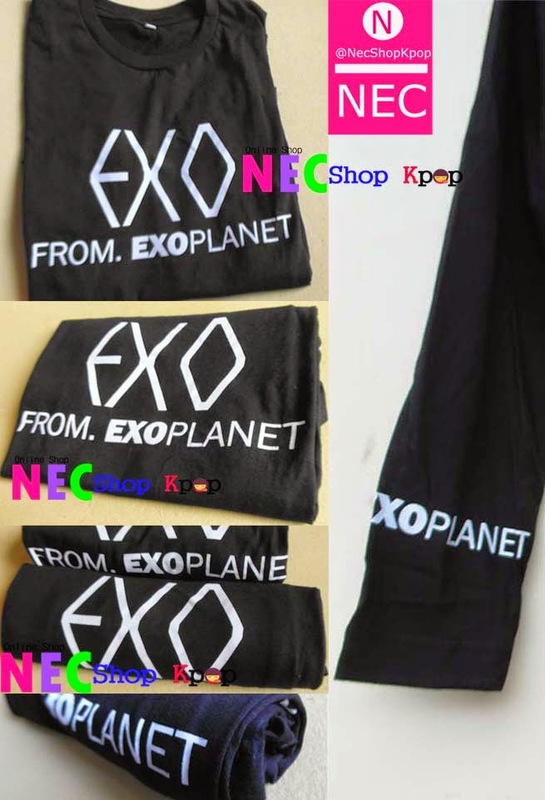 Today, there are T-shirts and shirts exo super junior. 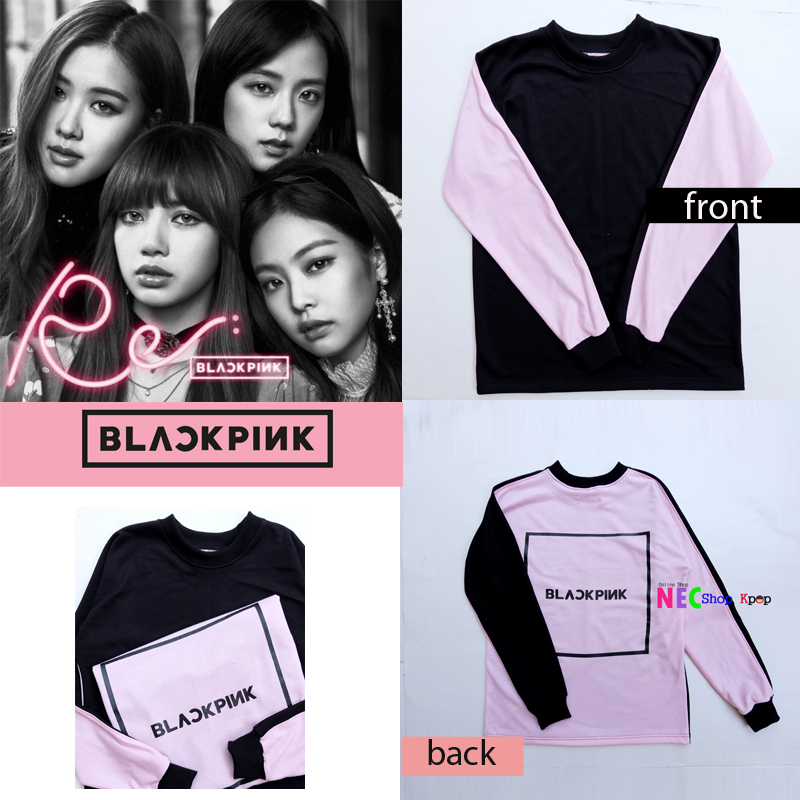 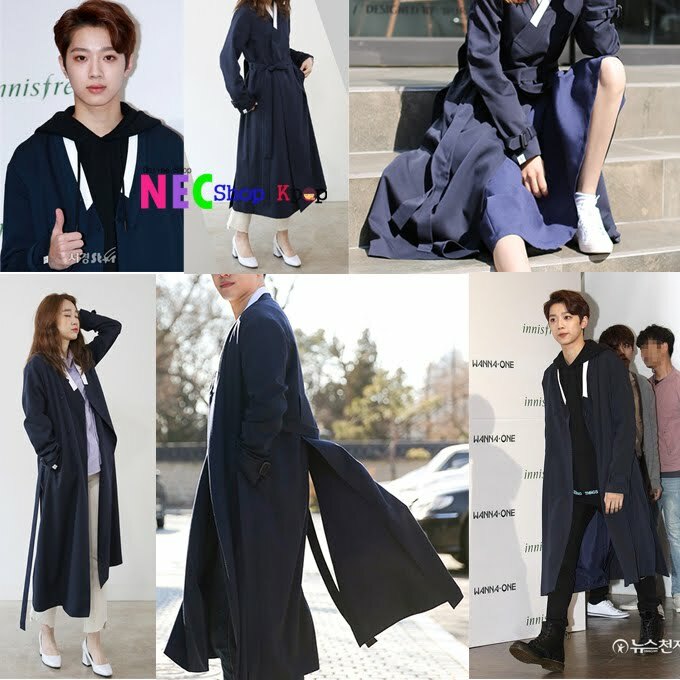 for you who want to buy can join PO in december. 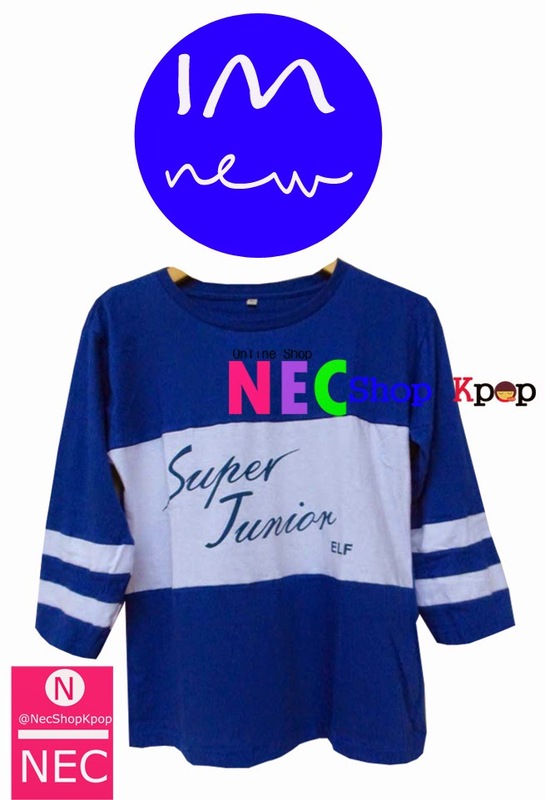 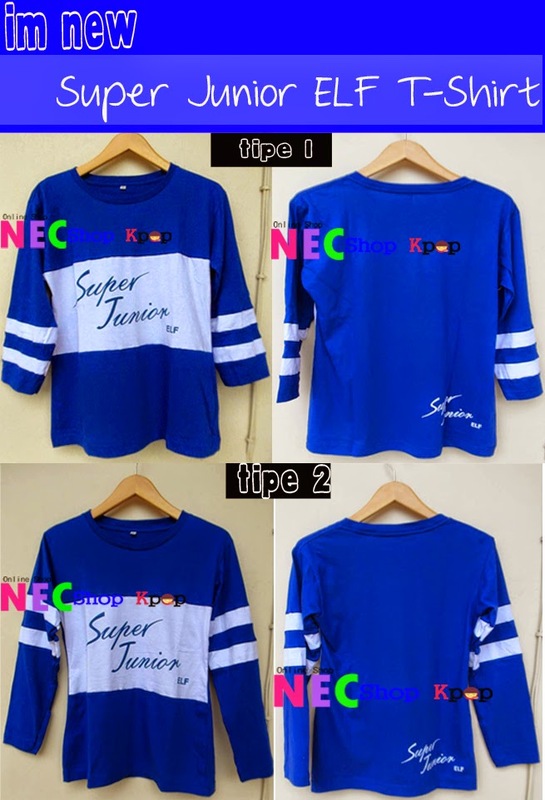 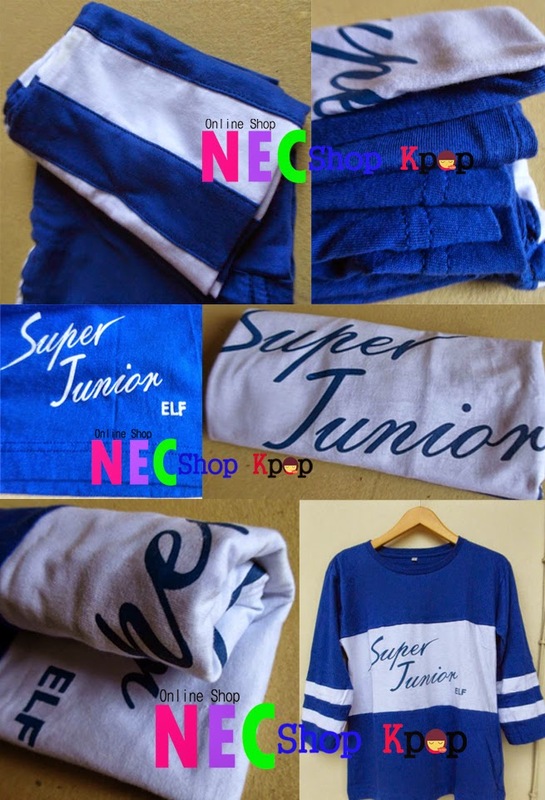 for super junior t-shirt is blue and black T-shirts exo. 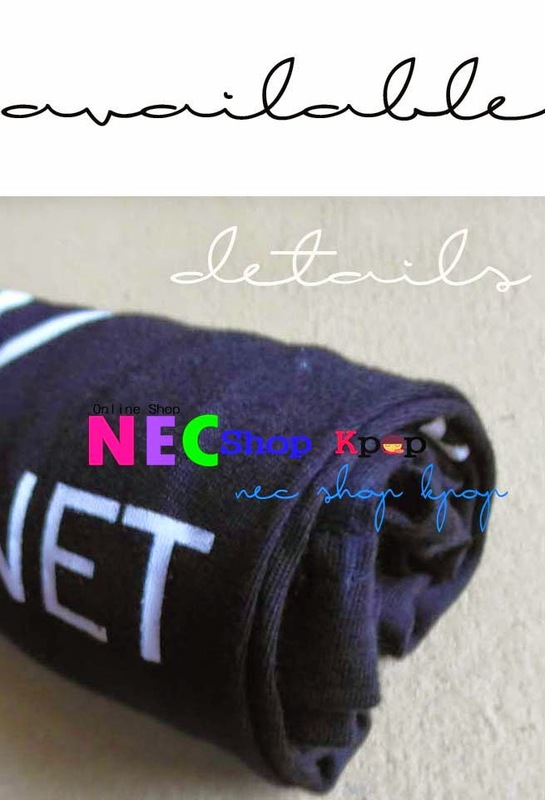 NB: To wonder can direct our sms to 08996524425 Contact Person; 08,986,516,925. 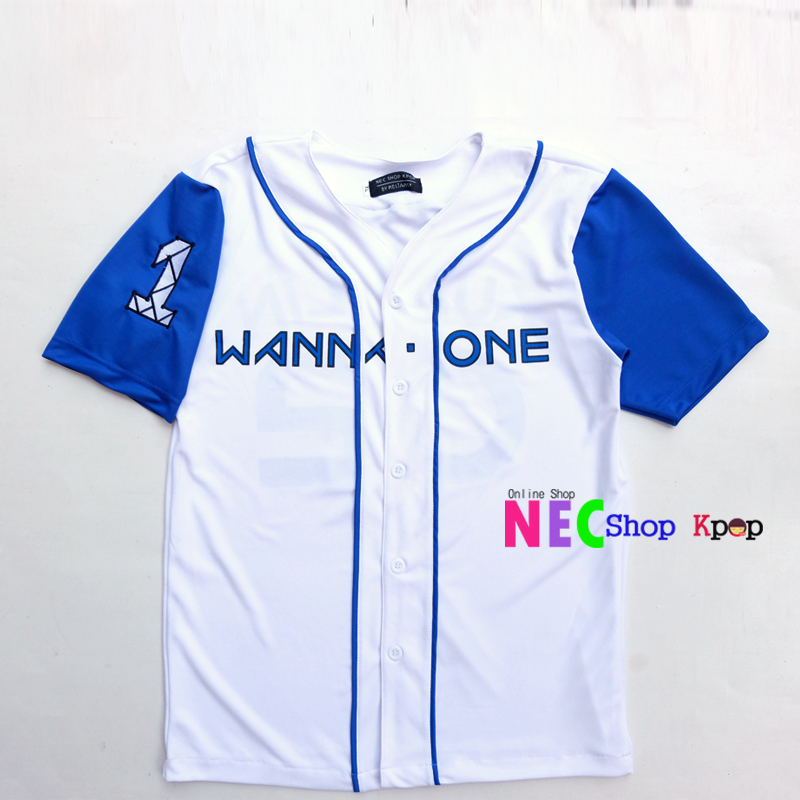 Booking can only be made via facebook or send e-mail inbox.